While you might not think so at the moment, your summer vacation is just around the corner. Picture it now — a week of relaxing without having a care in the world. But what if you aren’t 100% confident yet to wear all those tank tops, shorts, and swimsuits? Here at Fit Results in Midland, we can help you achieve your fitness goals in time for your upcoming summer getaway. Check out these five ways to get your body swimsuit-ready. 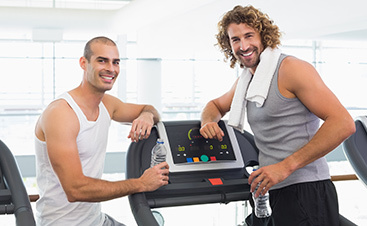 Many people assume they’ll achieve their ideal beach bod simply by running on a treadmill. Unfortunately, these folks end up disappointed. What they don’t realize is the importance of a full-body strength training program. 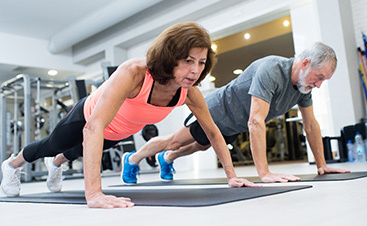 If you want your workouts to be effective and efficient, be sure to incorporate exercises that use more than one muscle group such as squats, pushups, lunges, and rows. While working out every day might not be realistic, shoot for at least three days a week of intense strength training. You should start to develop lean muscles over time. Believe it or not, mild dehydration can have a negative impact on your fat-burning efforts. So remember to drink at least half your body weight in ounces every day. Ironically enough, drinking water is also the best way to get rid of excess water weight. But what if you don’t really like the taste of water? Well, our fitness training experts recommend jazzing up your water a bit with fruits and vegetables such as cucumbers, lemons, and raspberries. Not only do these add some much-needed refreshment, but they’re also packed with nutrients and antioxidants. Starchy carbohydrates have been a part of your diet for as long as you can remember. But most breads, pastas, cookies, and crackers are packed with extra sodium and preservatives that can hinder your weight loss efforts. This is why choosing healthy alternatives is so important in your weight loss journey. You can’t go wrong with fruits, veggies, almonds, and low-fat yogurt to start. Don’t forget the lean protein to keep you satisfied. Nothing beats kicking back on vacation and enjoying an adult beverage. But until your getaway begins, you will want to cut back on your alcohol intake. Not only will this help you reduce your overall calorie intake, but it should help you get a better night’s sleep as well. Just because we’re saying you should reduce your alcohol intake doesn’t mean you can’t indulge still every once in a while. But when you do drink, combat alcohol’s dehydrating effects by having a glass of water before and after. 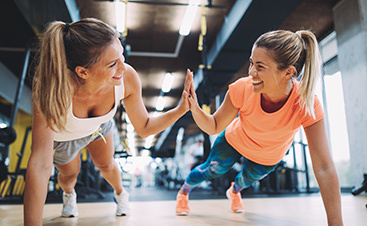 There are times in your fitness journey when you need that extra boost from a certified personal trainer. Fit Results is proud to be Midland’s choice for customized fitness training. 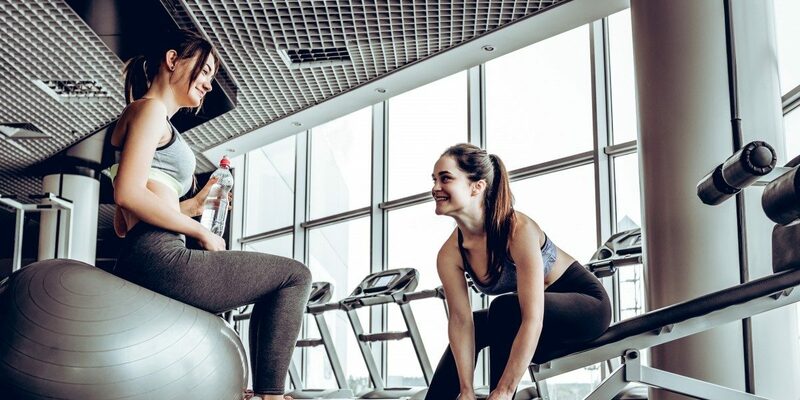 From detailed assessment and goal setting all the way to expert advice on working out, you can count on our personal training team to be a vital part of your efforts. At Fit Results, we make fitness fun! It’s time to try a new level of fitness. Learn more about our fitness training programs today.